Religion provided by far the most significant avenue for European relations with China; the presence of missionaries, though inherently religious, was not solely for the purpose of spreading Christianity; often, they would come as artisans, scientists or even diplomats. 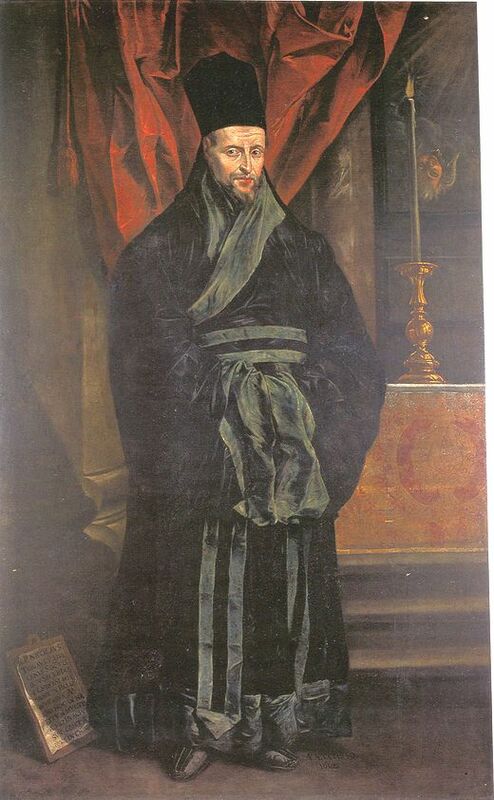 Thus, Europe’s religious vigour fueled not only Christianity in China, but also advanced their sciences – many European missionaries rose to prominence in China not for their theological contributions, rather for the allure of Western knowledge they possessed – thus, they were often requested by the Emperor, particularly during the Kangxi and Qianlong era, for scholarly, diplomatic, or artistic purposes. Many became advisors, artisans, translators, etc. Religion is, perhaps, the most crucial of all relationships that Europe exhibited with Qing dynasty China, and certainly the oldest. Without it, the development of relations would have been significantly slower. There were several missions prior to the Qing dynasty, many of which were highly influential, but for the purposes of this paper we will be focusing solely on those that occurred during the Qing dynasty, and the diverse effects that ensued. The relationship between Jesuits and the population/monarchs of the Qing dynasty is complex, and will, therefore, be split into five distinct categories. The relationship between Jesuit missionaries and Qing emperors was initially amicable, characterized by mutual appreciation. The Kangxi emperor welcomed many missionaries into his court, where he was grateful for their many contributions. Indeed, this relationship was of such a cordial nature, that upon Fr. Thomas Pereira’s request for tolerance of Christianity, Kangxi obliged, and issued the Edict of Toleration. This edict, in essence, protected Catholicism and legalized their missions and practices. The Kangxi Emperor even bestowed upon Jesuits land, following his recovery from an illness due to their medical expertise. This congenial kinship, however, experienced significant degradation amidst the “Chinese Rites Controversy.” Essentially, the controversy pertained to Chinese Christian’s right to participate in traditional ceremonies and ancestor worship. It was concluded that this practice was not in adherence with those of the Catholic church, and, therefore, idolatry. In response, Kangxi officially forbade Christian missions in China, as they were “causing trouble.” It should be noted that though the spreading of Christianity was prohibited, missionaries were still allowed into China. Indeed, the Kangxi emperor, and all subsequent emperors, still had many in their courts. The negative conclusion of this affair set a precedent for the entirety of Qing dynasty. The Yongzheng Emperor, son of Kangxi, was firmly against Christian converts among his own Manchu people. The Yongzheng Emperor’s grandson, the Jiaqing Emperor, was even more hostile to Christianity, amending the Great King Code to include Christianity under witchcraft. This meant that Europeans were sent to death for spreading Catholicism among Chinese and Manchus, and the Christians who would not repent their conversion were sent to Muslim cities in Xinjiang, to be given as slaves to Muslim leaders and beys. After the First Opium War, and subsequent increase of Western presence in China, the frequency and quantity of Jesuit missionaries increased dramatically. Christian teaching and missionary work was once more protected, as a consequence of the increasingly Westernized policies that were imposed. 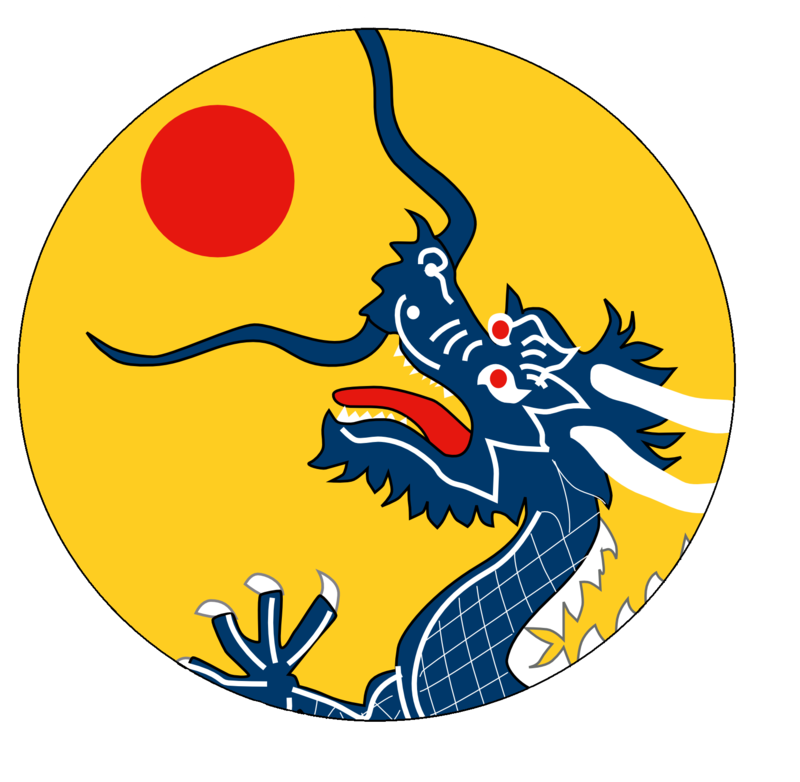 It is estimated that in 1844, China had 240,000 Roman Catholic followers, but by 1901 had 720,490. So as to prevent this from being redundant, I will direct the viewer to the ART page, wherein they can find much more thorough explanations of the arts that flourished as a consequence of Jesuit presence. This article is not as comprehensive as the others, rather, it will be comprised primarily of that which was not included in the ART page. Of all the Emperors, Qianlong was by far the most interested in the arts, and, therefore, was the most significant Emperor in the development of western styles in China. In 1737, the Jesuit Attiret was appointed “Painter to the Emperor,” but due to the restrictive nature of Qianlong’s taste, and the emphasis placed on traditional Chinese art, Attiret’s work quickly evolved into an entirely Chinese style (as opposed to Giuseppe Castiglione, who seamlessly synthesized traditional Chinese art with Western techniques.) The Qianlong emperor frequently commissioned Jesuits to depict his successful military battles, as the art of realism was thought to have monumental documentary value. As mentioned earlier, the primordial years of the Kangxi period were dominated by a particularly affable exchange between Kangxi and the Jesuits; indeed, this manifested itself more potently in science than in any other manner. Utilizing their vast knowledge of astronomy, the Jesuit’s would woo the emperor, ameliorating outdated Chinese methods. Thus, the Emperor granted them the privilege of running the imperial observatory. In addition, (and rather ironically and counter-productively), the Jesuits offered modernization to his military in the form of gun manufacturing and artillery. In the early 1700s, Jesuit cartographers assiduously travelled throughout the entirety of the Chinese Empire, diligently conducting astronomical observations to determine the latitude and longitude, and to draw maps. Similarly, the Qing dynasty government had French Catholic Christian missionaries enter Tibet, such that they may proselytize the population. This was less an act of benevolent origin, and more a political action. It was done to weaken the control of the Tibetan Buddhist Lamas, who refused to give allegiance to the Chinese. Many other important facets of Chinese history were influenced by Christian teachings, despite not being direct consequences. For instance, the Taiping Rebellion must have been, to at least some extent, the consequence of missionary activity, as the leader asserted that he had religious visions in which he came to the understanding that he was the Son of Jesus. Conversely, one may attribute the Boxer Rebellion to a reaction against Christianity. 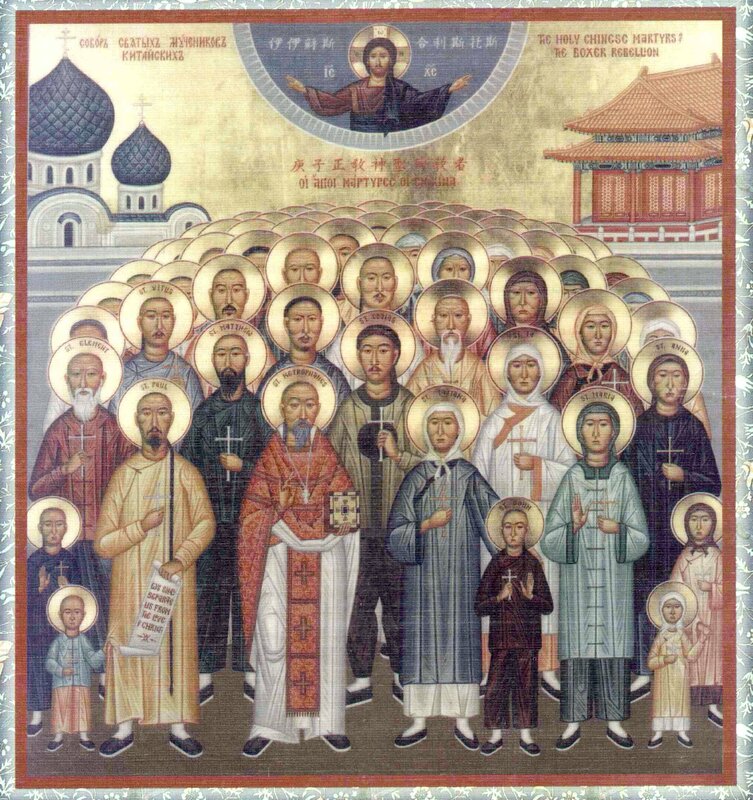 The Holy Chinese Martyrs, members of the Eastern Orthodox Church that were massacred by Boxers during the rebellion. The Jesuits also opposed the opium trade and treated many addicts. 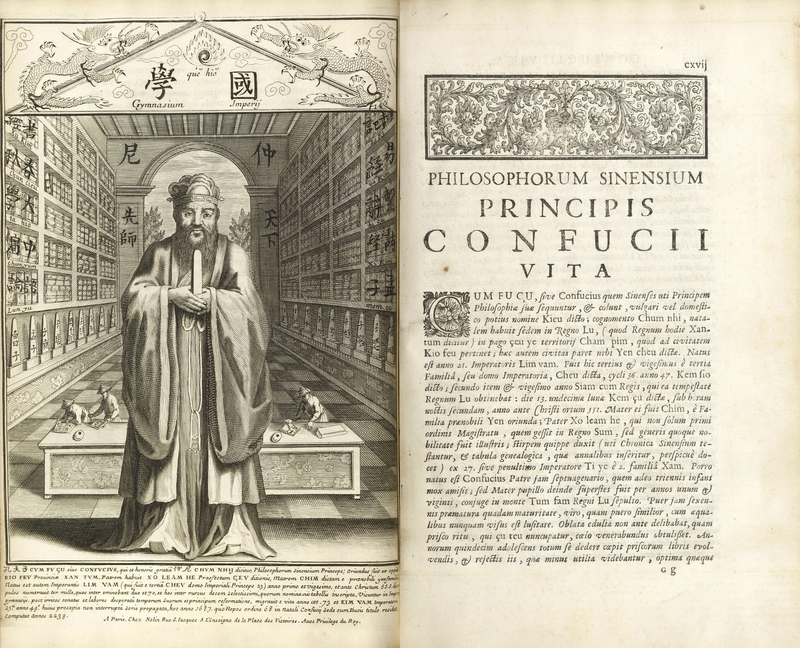 Many Jesuits also attempted to translate the Confucian classics, the climax of their work, arguably, being Confucius Sinarum Philosophus (“Confucius, the Philosopher of the Chinese”). The book contained an annotated Latin translation of three of the Four Books, and a biography of Confucius. The effects of this would have been profound and extensive, the influence reaching many European scholars who were attempting to reconcile Confucian morality with Christianity. 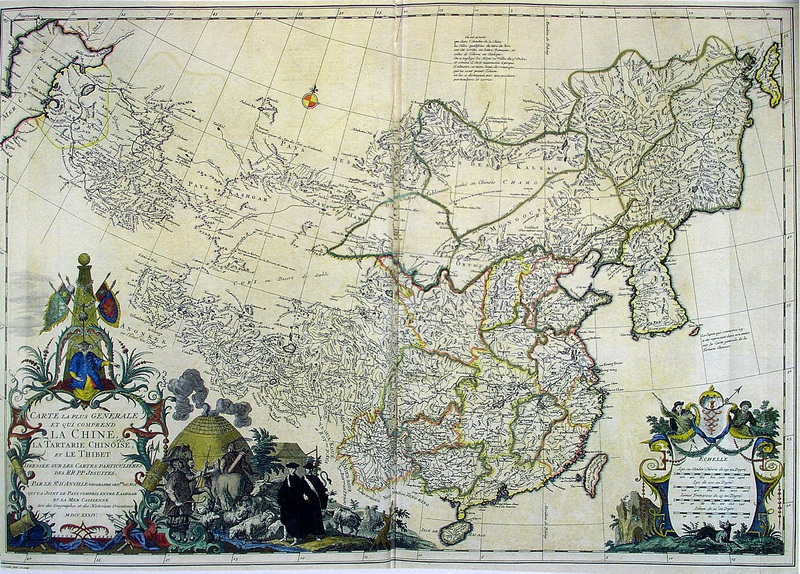 The Jesuits also wrote frequently about Chinese history, arts, language, and sciences, and authored many maps.